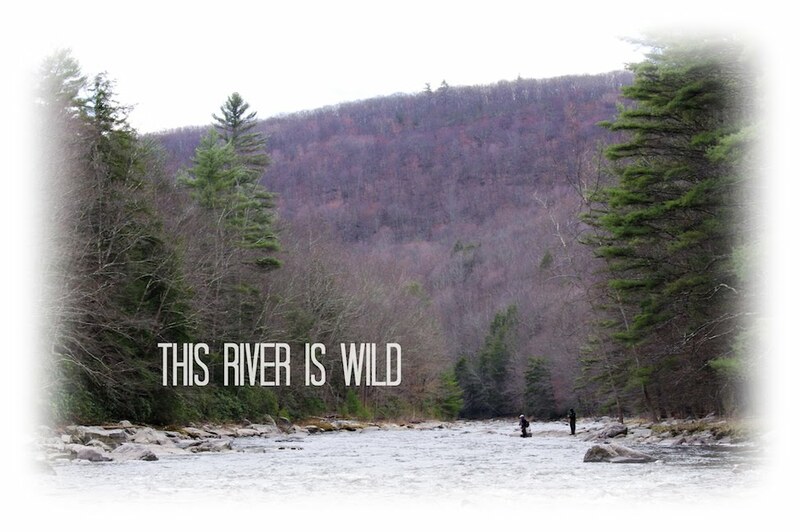 This River is Wild: "IN THE FACE!" You have all seen the photos, those where the angler is blissfully posing with a foul hooked carp… Foul hooking carp happens to the best of us. I know. It’s unavoidable and it’s going to happen. What I don’t understand is how someone can happily pose for a picture with a fish that has the fly firmly lodged outside of the mouth. It’s ridiculous. Do they know they snagged it? Do they care? Do they think they actually caught the fish? These are all the things I ask myself when I see a photo like that. 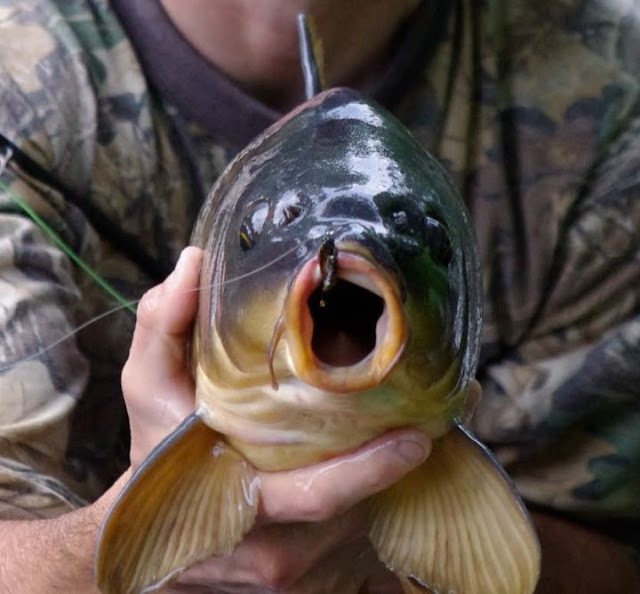 I guess people have different definitions for “catching a carp”. As for me, I visually don't see the majority of my takes. So I pride myself in my ability or “6th sense” to know when a carp has eaten my fly. If I snag a fish by accident (which I do), I’ll slip my barbless fly out of its face…while simultaneously saying a few choice curse words and watch the fish swim away. Absolutely no picture! 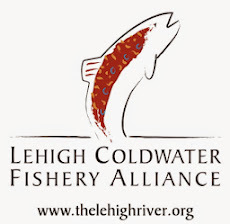 A snagged fish for me is a personal failure. It’s the absolute worst feeling in the world. I’d rather spook a dozen fish or have the fish of a lifetime refuse my fly than accidentally snag a fish. 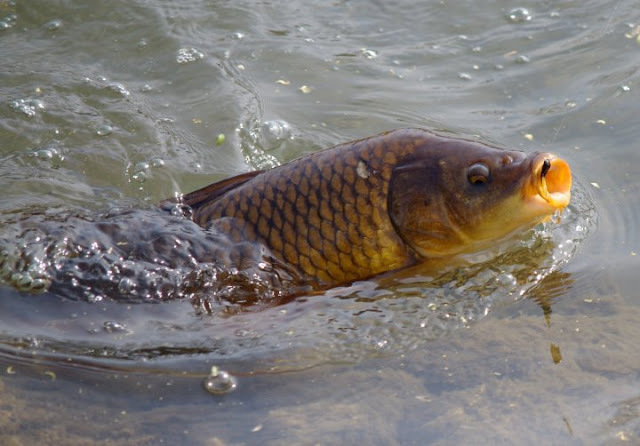 I think what people need to realize is that carp are not like the other game fish that we pursue. 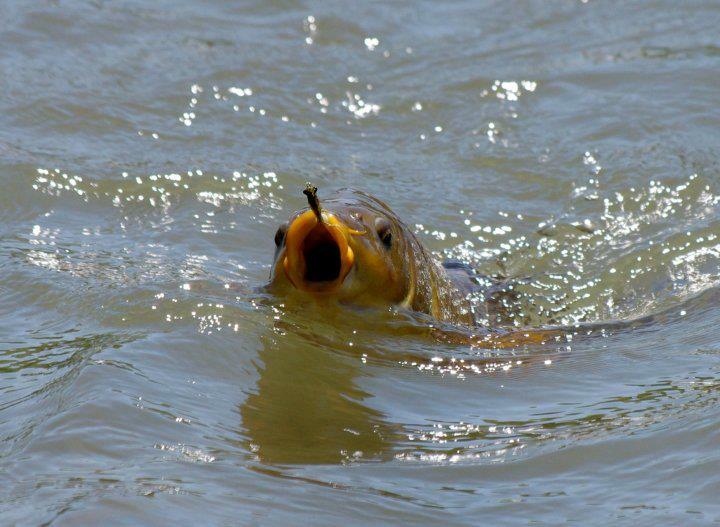 They do not attack a fly like a northern pike will. When we blind cast for super predators, like members of the Esox family. These fish will sometimes slash at a fly in the process of feeding and get hooked outside the mouth. 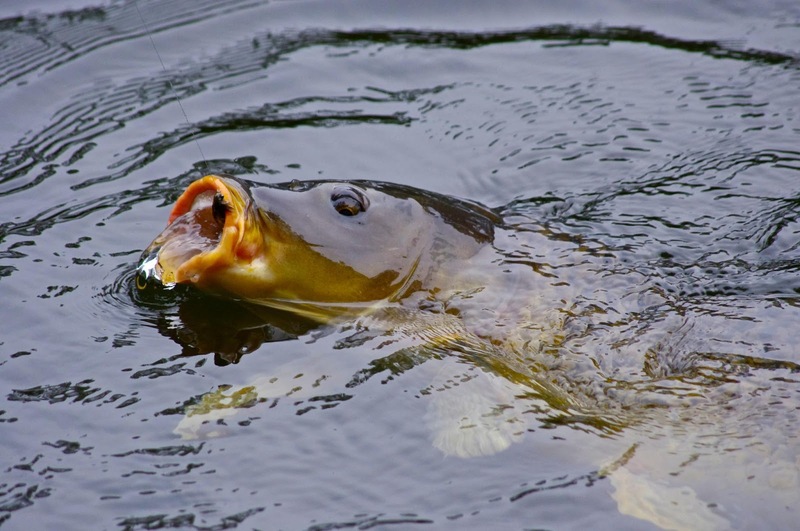 The angler has no control over this due to the aggressive feeding habits of the fish. Carp fishing on the other hand is 99% sight fishing with a non-aggressive species. All rare circumstances aside... It's a species that is going to consume your fly very slowly. 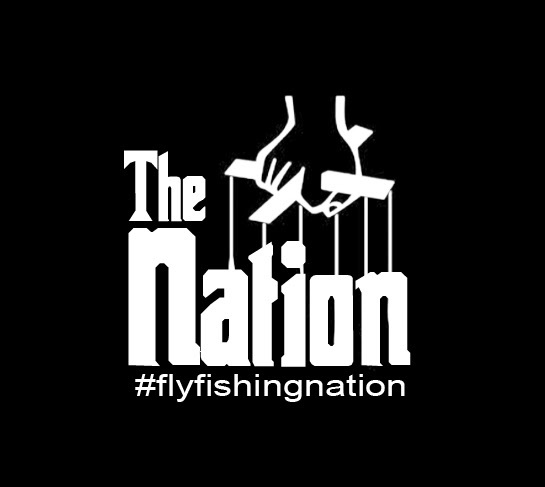 Therefore you have the ability to let the fish eat your fly before you set the hook. 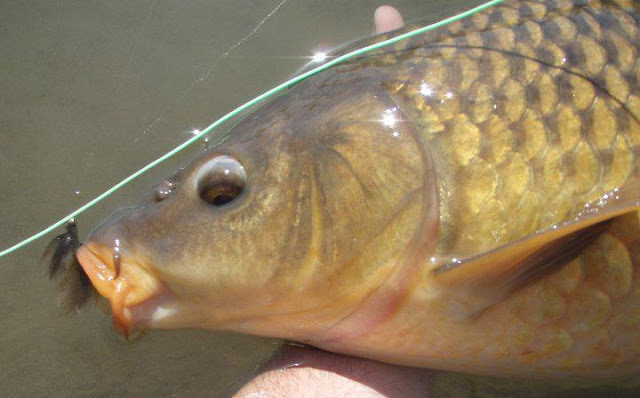 It's super easy to snag carp all day long if you wanted to, just set the hook too early every time... If your going to take this route your better off using a spinning rod and a treble hook. It would be a lot easier. All said and done, there is only one location for the fly that I find "acceptable"... inside the mouth. Finally someone mentions this. I am convinced the very occasional fish is hooked outside the mouth due to a late hook set but of course that is still a foul hooked fish. No glory there. I see the same with trout here, some very large, big whupping deal. But your pictures, I am always amazed ,and wonder about me. Completely agree Mark. I don't know how everyone out there deals with the rampant snagging in the Great Lakes tribs. It's silly, like someone who never learned to take off their training wheels. Purposeful snagging and flossing is for badly behaved little kids. Totally. Although I certainly snag carp, it's never on purpose and I never feel like it's a real catch when it happens. 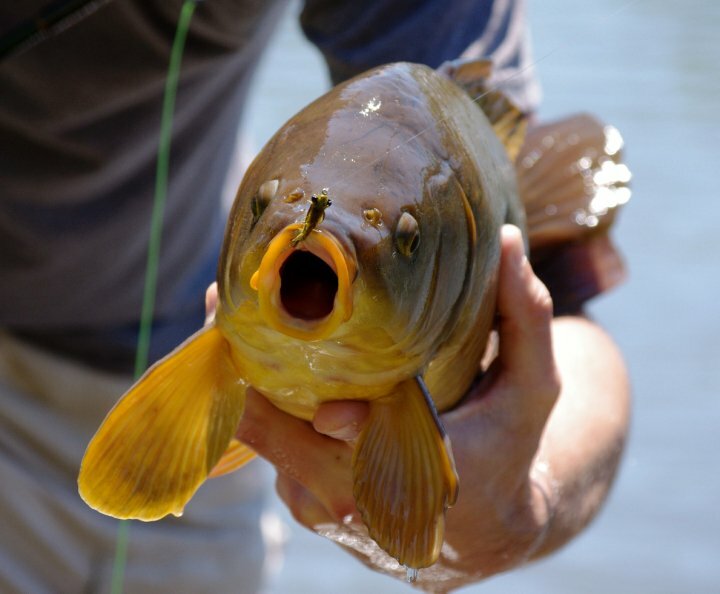 And I definitely wouldn't take a picture of myself with a carp with a fly on the body. If it aint in the mouth it just dont count. Period. -Yeah Gregg, this post was a long time coming. It's something that has bothered me for quite some time. --"If it aint in the mouth it just don't count."